At Hafeez Consulting, we understand that building design does not stop at its appearance. The State and local regulatory agencies have developed a set of codes to ensure integrity in the environment, safety, accessibility, culture, health and other factors. Therefore there are design requirements by several departments in the local regulatory agency such as Zoning, Building, Fire, Public Works, Water departments. In some situations there are requirements by the Home Owners Association or Community Development Committees. This is not to make you panic but to let you know that building design has a regulated process and we are here to offer our expertise in making the design panic-free. Subsequently, we will discuss with you the preferable design style you'd like to have (Spanish style with arches, clay tile and entry tower or Hillside style with stepped roof levels or other styles. 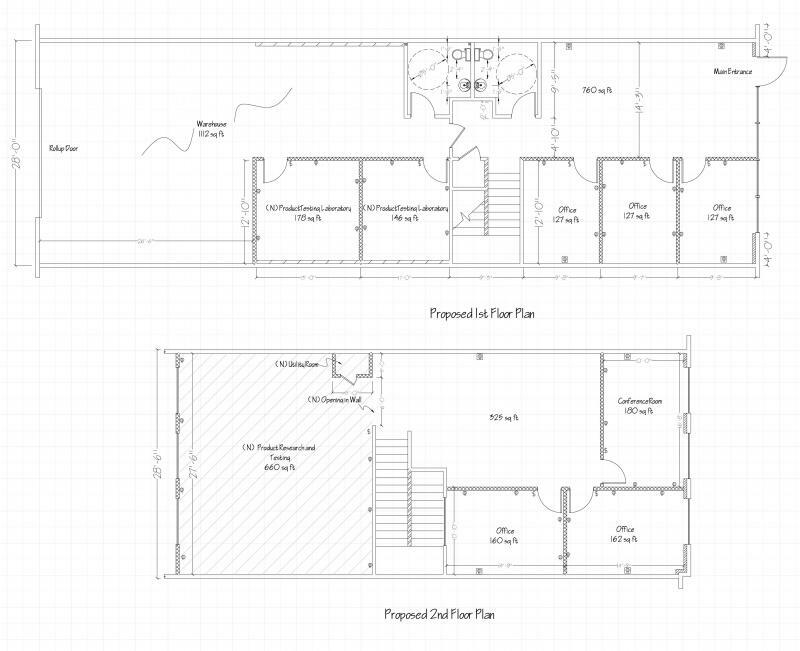 Based on that we will prepare the appropriate house plans for remodel and room addition. Structural engineering will also be performed to produce structural calculations and structural plans. Zoning code regulates the buildable area on your lot. 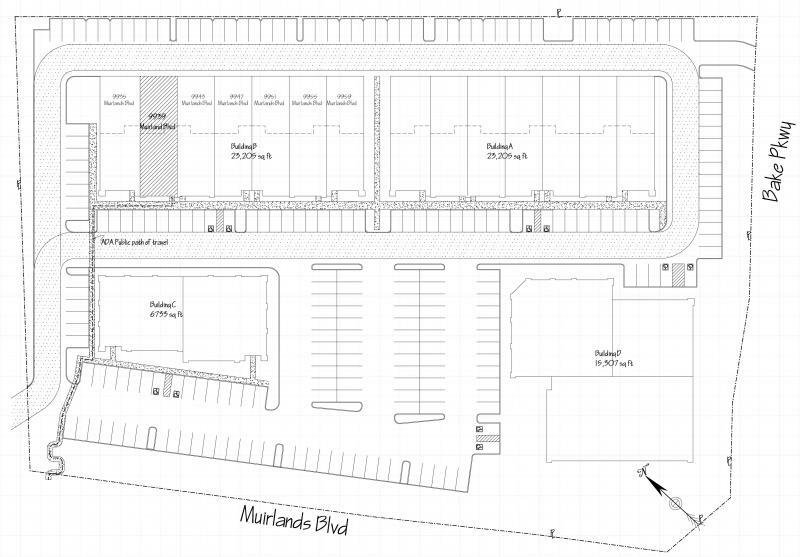 Maximum buildable area, Floor area ratio, Lot coverage, set backs, Number of enclosed or covered parking spaces, floor plan layout, landscape are among the Zoning code design regulations. Building code regulates the safety and health impact of the design. Minimum room size, minimum pathway width, natural light and ventilation, ceiling heights, emergency egress windows, bathroom layout and materials are among the building code design requirements. For commercial projects and residential tracts, the codes dictate the number and details of parking spaces and accommodations for disabled persons. ADA regulates accessibility for disabled persons to buildings and building facilities in commercial and residential tract projects. We will also be glad to provide you with a free proposal.